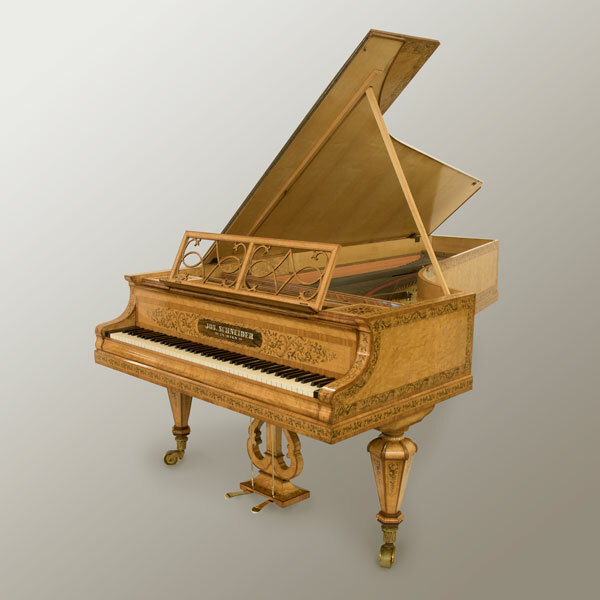 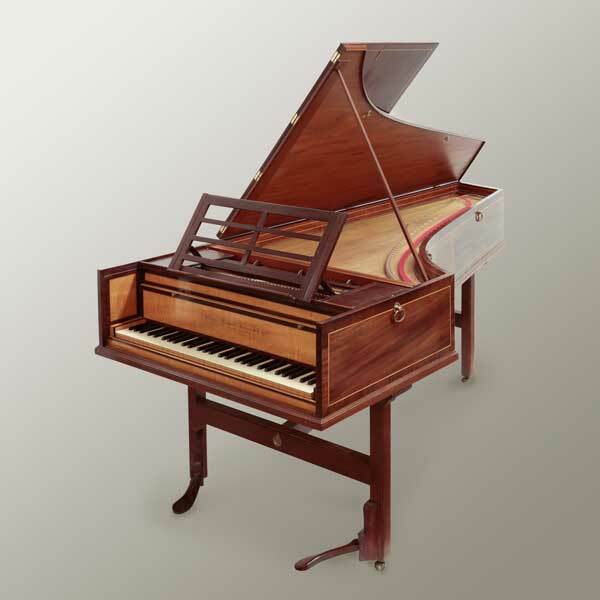 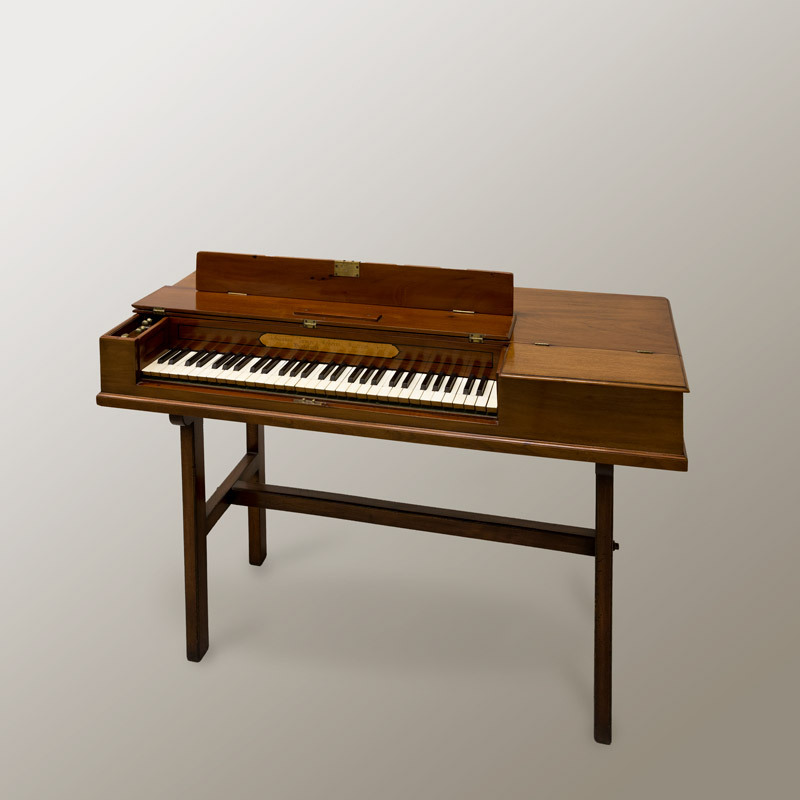 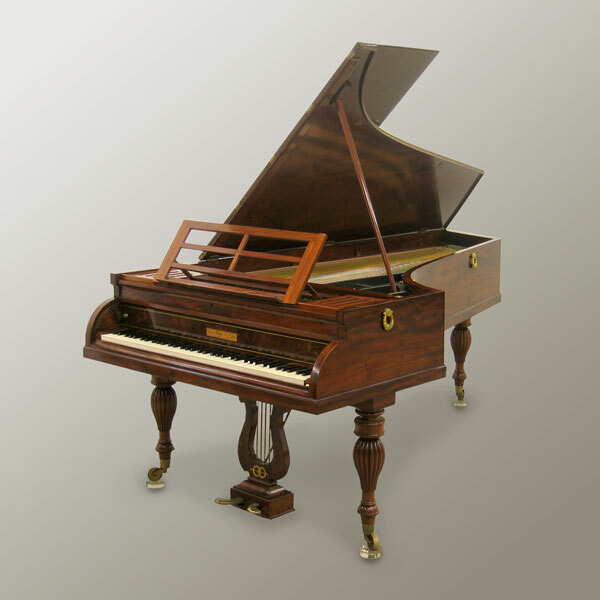 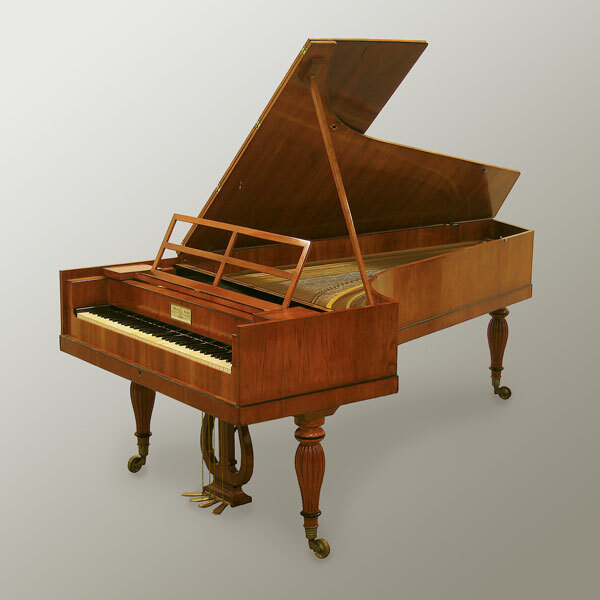 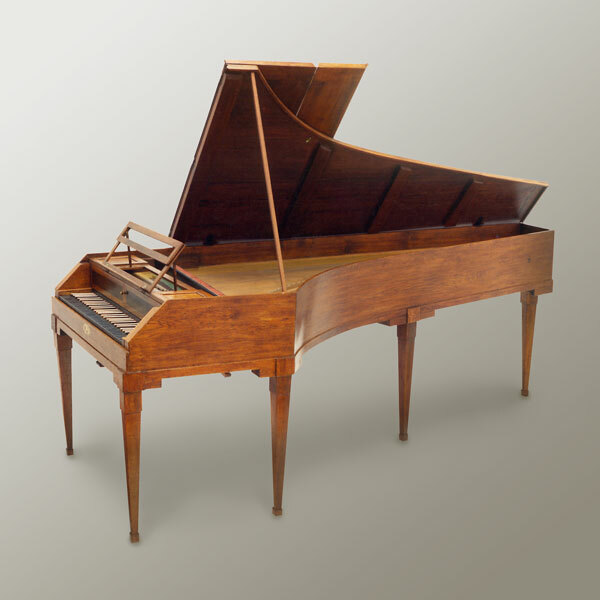 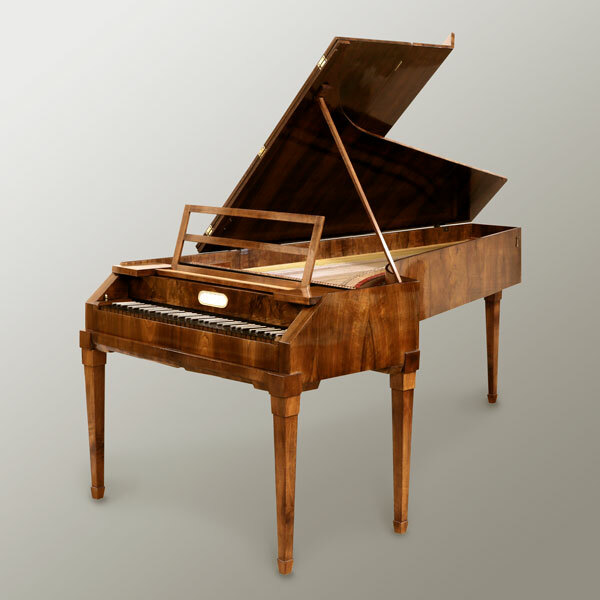 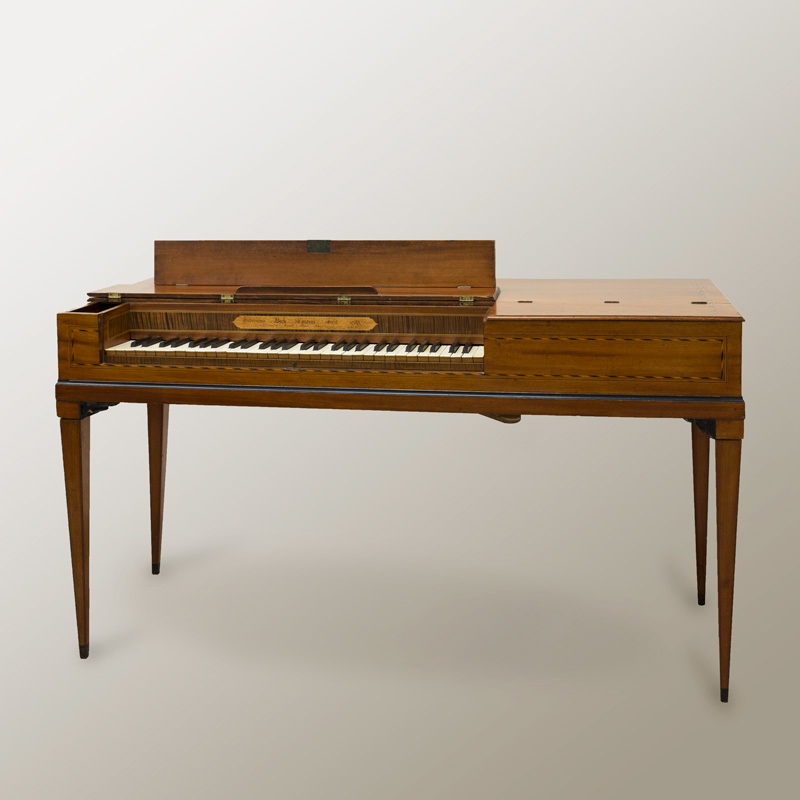 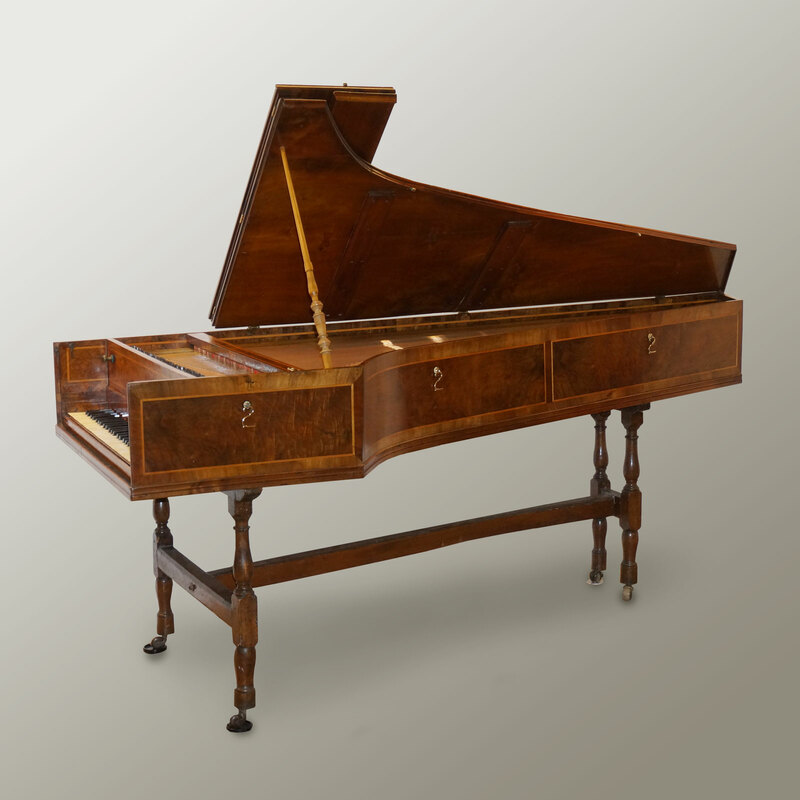 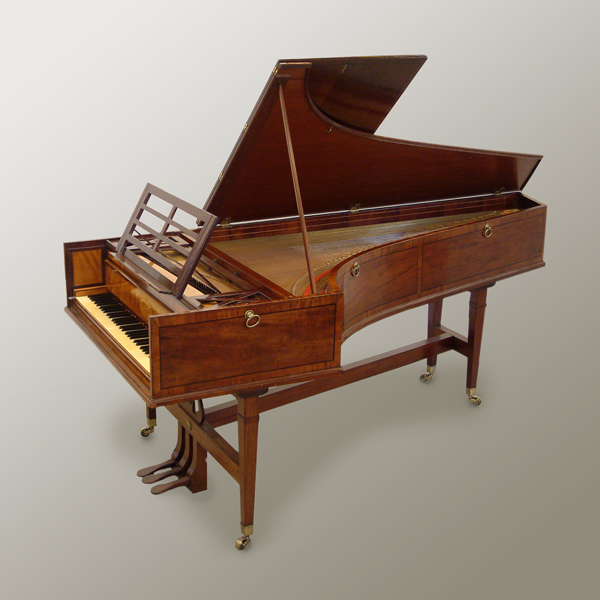 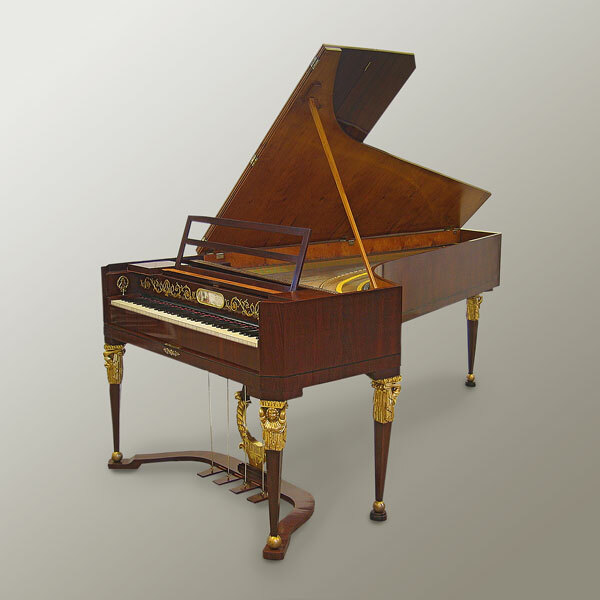 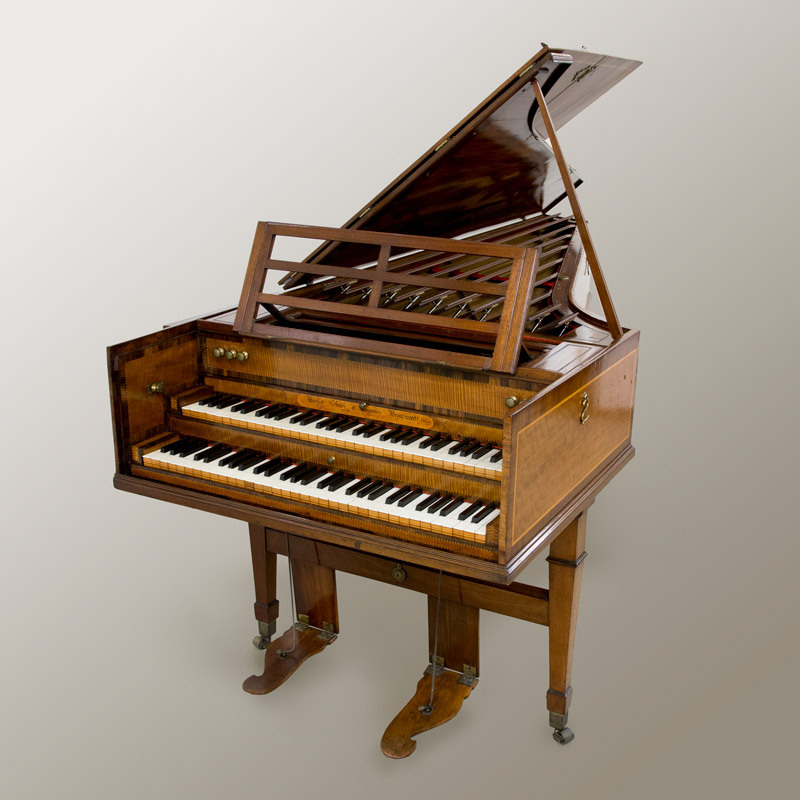 in excellent playing condition, covering the major periods of early piano building, from about 1770 up to about 1870. 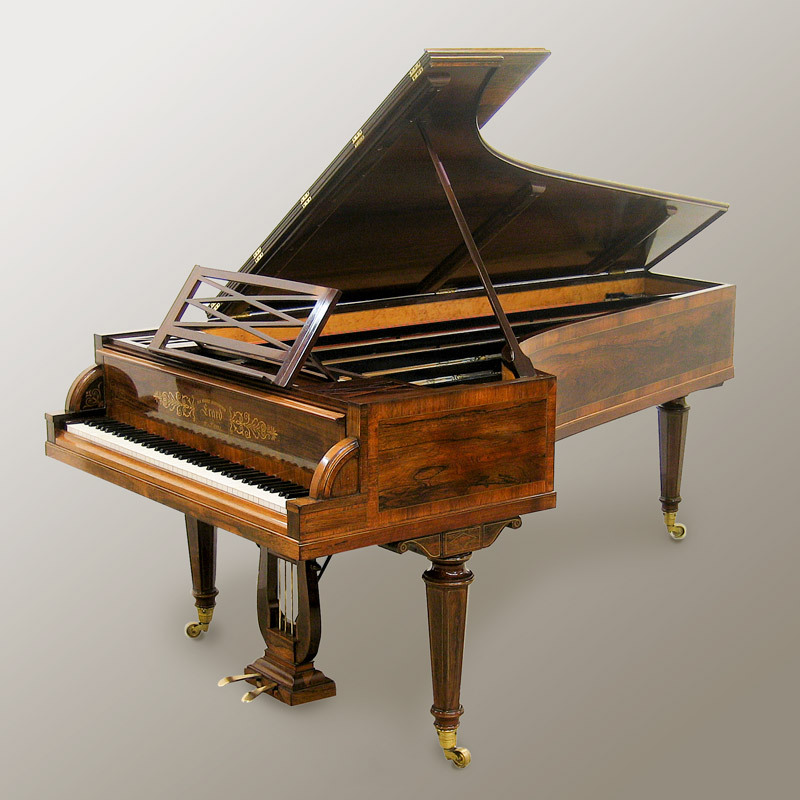 With a background and training in repairing and tuning the modern piano, Edwin Beunk started his own workshop in 1981. 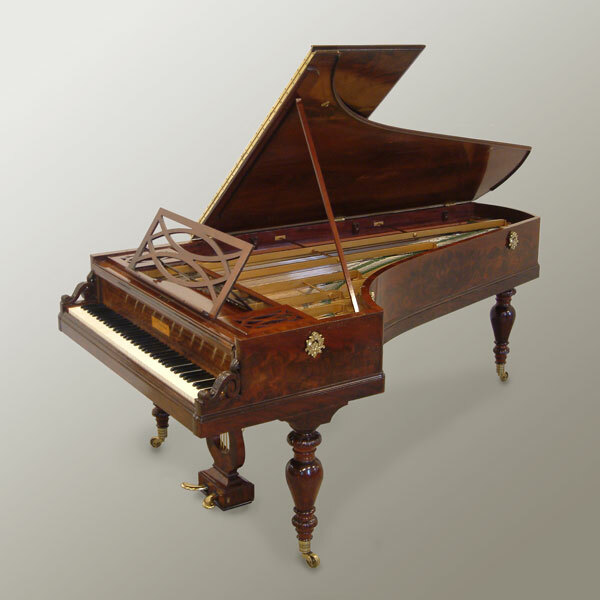 Johan Wennink joined in 1985. 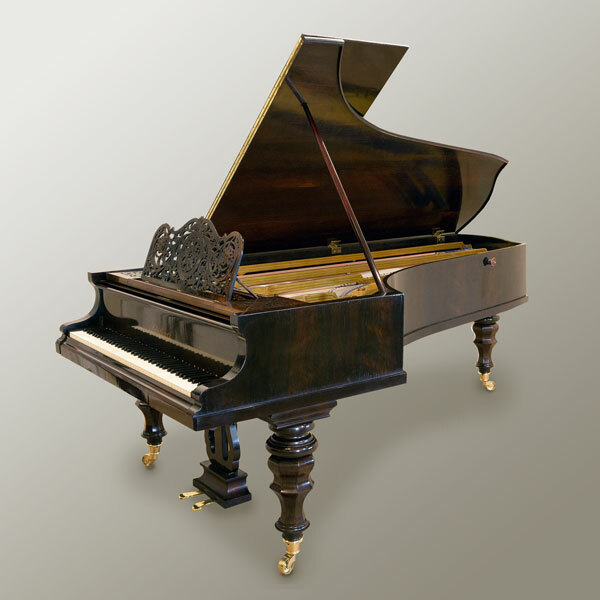 They are now renowned specialists in the field of restoration of the historical piano. 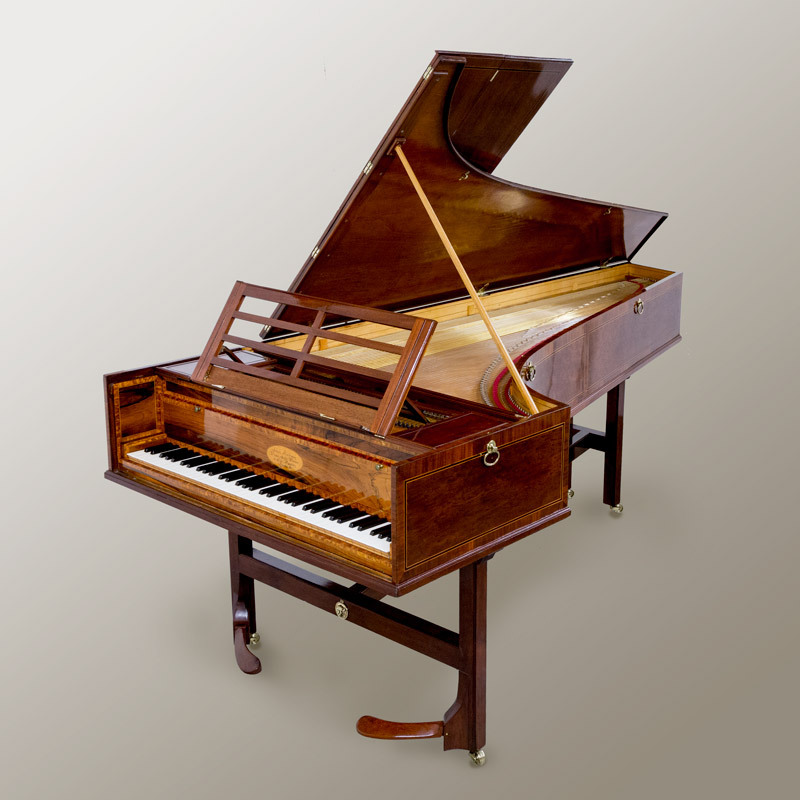 The historical instruments that form the core of the present Edwin Beunk collection are listed below. 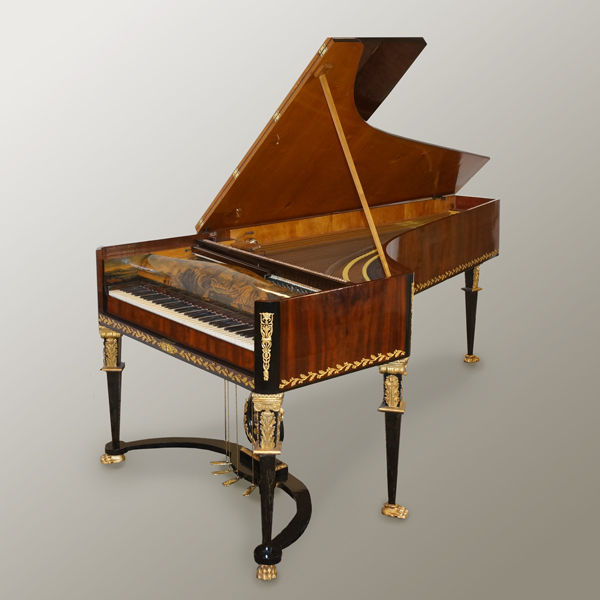 However, the collection is a changing entity, with new acquisitions and every now and then the odd replacement to enhance the historical relevance of the collection. 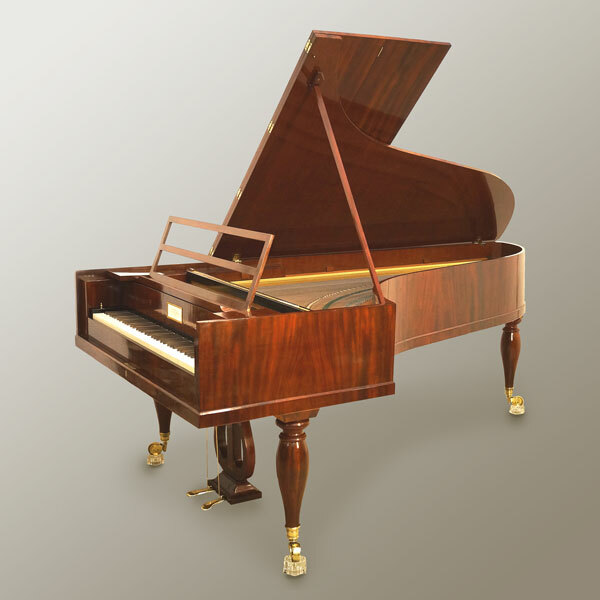 All the instruments are in excellent playing condition.